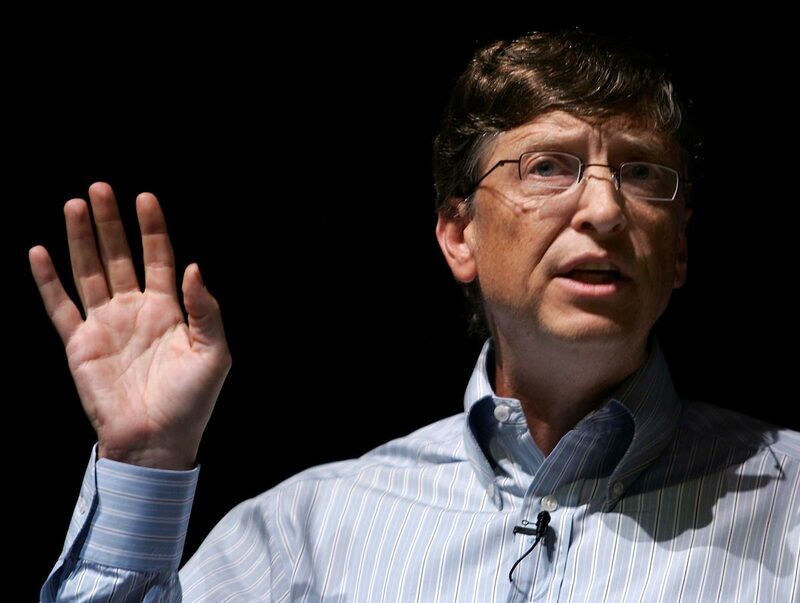 (Natural News) When most people hear the name “Bill Gates,” they think of Microsoft and the Gates Foundation. However, the not-so-hidden agenda that lies behind the Gates Foundation is often glossed over, especially by the mainstream media. Gates and his foundation have consistently come under fire for their aspirations of depopulation, and now the same man who essentially has made it a goal to eliminate humans is lecturing the rest of us about bioterrorism? Previous :Whole Foods to place satellite markets inside Target stores?